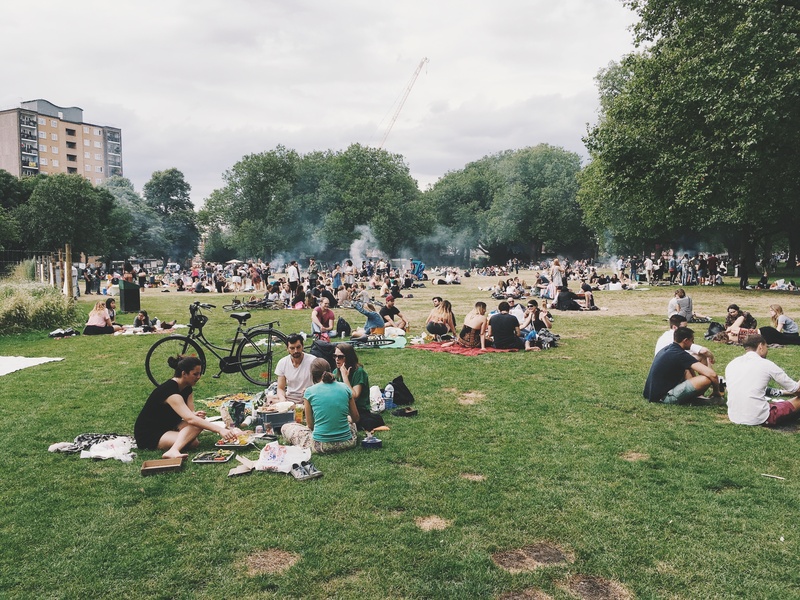 Warm summer evenings call for brews that are light, not too heavy in alcohol and most importantly, refreshing. 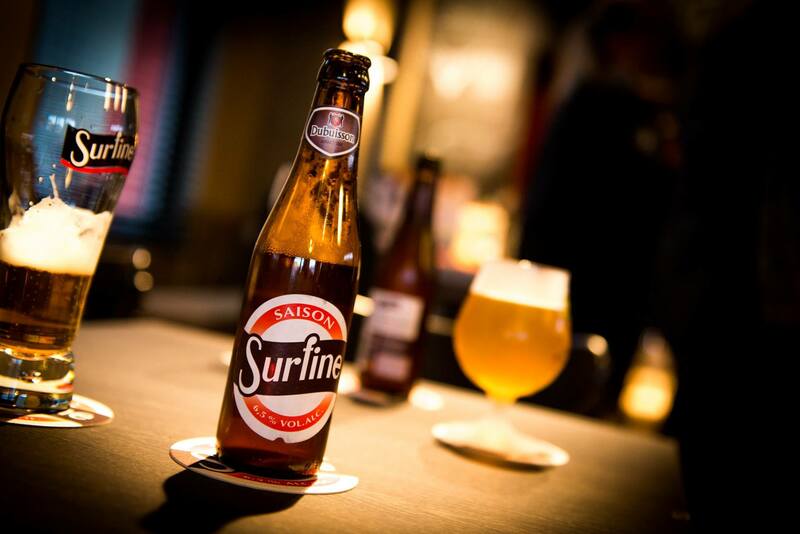 Surfine for instance, a traditional Saison and typical regional product from the Province of Hainaut. Saison is a light beer style, historically made during the idle time on most farms during winter. The brews were kept as a provision beer and consumed during the warm and busy harvest season. To slake the heavy thirst of the farm workers, the beer was typically low in alcohol, very refreshing and thirst-quenching. 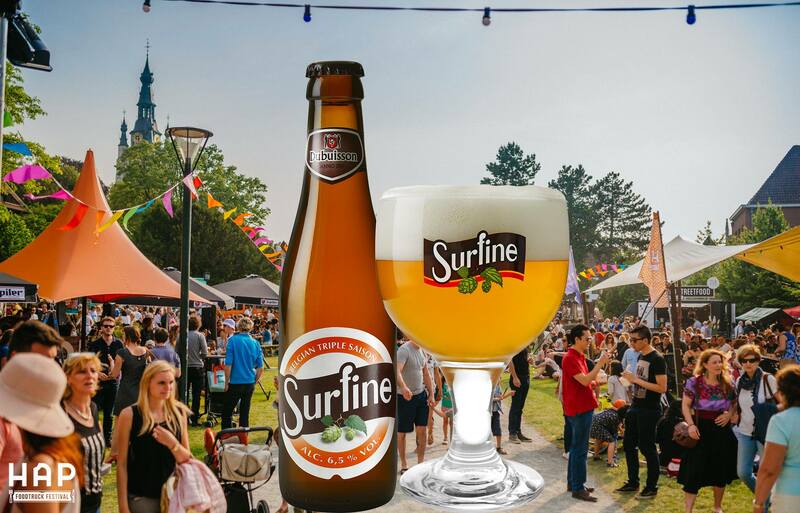 With Surfine, Brasserie Dubuisson is reviving a brand originating from the rich history of the brewery. The name and logo are derived from the most popular beer of the brewery during the 1930s and 1940s. In 2014, the Dubuisson family decided to bring the beer back. Today, Surfine is a traditional Saison brewed with 3 kinds of malt, 3 varieties of quality Belgian hops and fermented with 3 types of yeast. Surfine has a light hazy golden colour, with a nice white head and fine foam. The aromas are strikingly complex with fruity and hoppy tones. Citrus is the predominant note but there are also flowery touches. With its 6.5% alcohol, the beer is very refreshing and has a surprisingly balanced, slightly bitter taste. The aftertaste gives the beer a refreshing character, making it a perfect example of the Saison style and the ideal companion on a warm summer day.